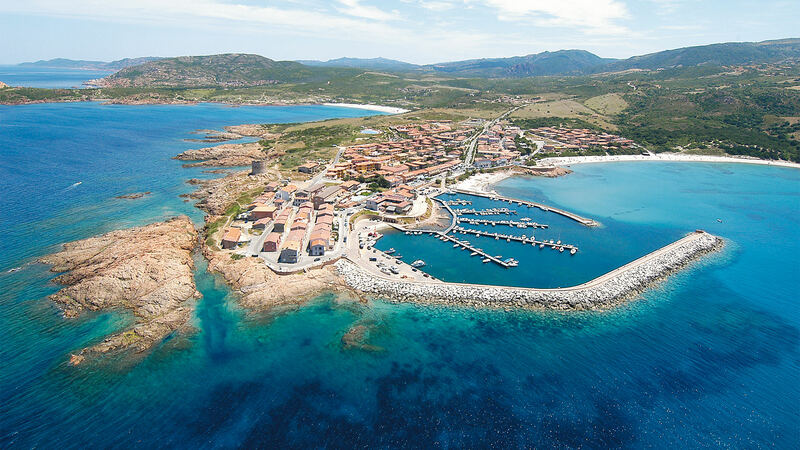 Discover the sea at the Hotel Torreruja in Sardinia at Isola Rossa, a romantic 4 star Superior hotel in Sardinia a short distance from the best sandy white beaches of the Costa Rossa. 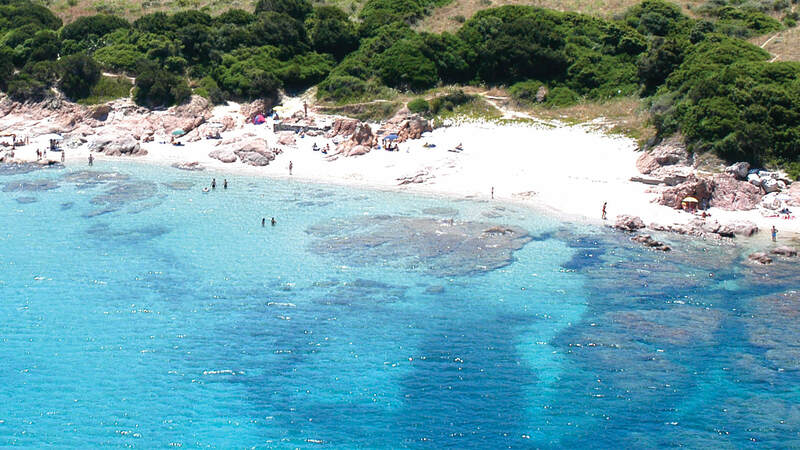 About 200 metres from the hotel are the fine white sandy public beaches of Isola Rossa: the “Longa” beach and the “Nuova” beach close to the seafront and the marina where there is a beach service offering parasols and sun loungers. A short distance from the Hotel Torreruja are the delightful secluded small red rocky coves from which the Costa Rossa takes its name: these are provided with comfortable wooden platforms on the cliffs equipped with mattresses and parasols from which you can go snorkelling in an incredibly transparent blue sea. 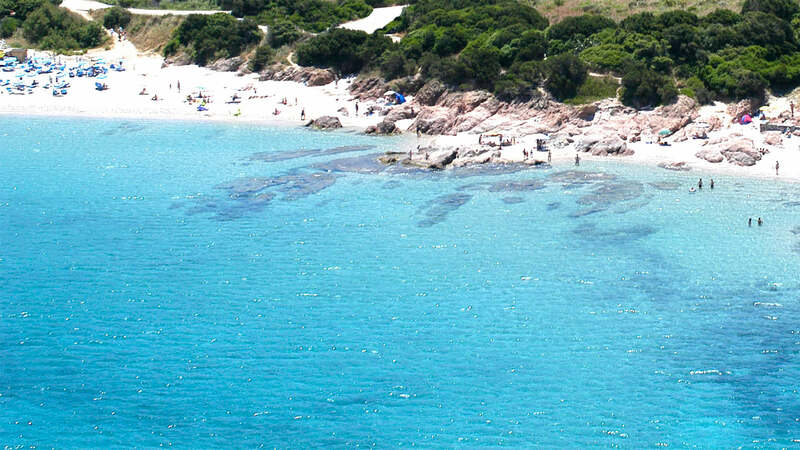 About 800 metres from the Hotel is the famous “La Marinedda” beach with its unspoilt beauty which can be reached along natural footpaths over the rocks. The seawater swimming pool at the Hotel Relax Torreruja. The swimming pool at the Hotel Relax Torreruja has an enchanting 180° panoramic view out over the Golfo dell’Asinara, perfect for alternating between relaxing on the hotel sun loungers and a reviving dip in the pool. One area of the solarium is equipped with parasols and the lifeguard service is available for guests’ safety. The outside bar means you can enjoy fresh cocktails and delicious snacks by the poolside to guarantee days of complete relaxation (extra service – payment required).